College Info Geek | Videos about improving study skills, self-management, and achieving success in college. Brendon.com | Videos to inspire personal growth and development. Goal Sheet | Goal sheet template for creating balance in your life. Time Management Planner | Weekly time management planning tool. Starfish | Log into Starfish to set-up appointments with an academic success counselor. GPA Calculator | Use our GPA calculator to predict the grades needed to reach your goal GPA. 2015 Fact Sheet | Academic Counseling works! This fact sheet summarizes the usage and outcomes data from our Voluntary Support & Early Outreach programs. Do you need academic success counseling? Are you overwhelmed with your academic workload? Do you feel like you don’t know which assignment to begin first? Do you lose assignments or forget due dates? Do you study for hours but feel like you don’t remember anything afterwards? Are you unsure about your academic program or coursework? Meeting with an academic success counselor can help you address these concerns and more. 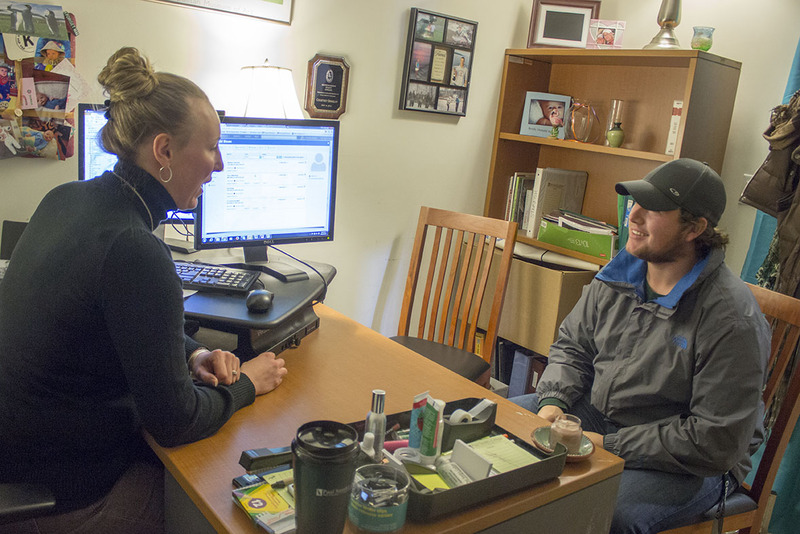 The Academic Success Center provides academic support for all students through the Early Outreach and Voluntary Support programs. Take a look at our latest fact sheet, located under related resources for more info on these programs. If you would like to learn more about how you can benefit from academic counseling, make an appointment today! Contact Melinda Bard, mbard@paulsmiths.edu, (518) 327-6444 or Maureen Pellerin, mpellerin@paulsmiths.edu, (518) 327-6959.